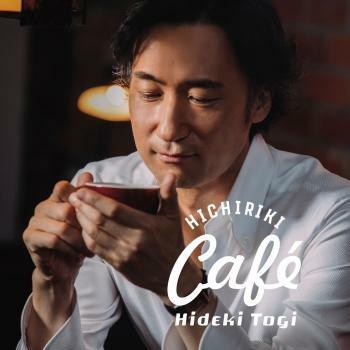 Hideki Togi is part of a family with a tradition of gagaku (ancient Japanese court music) that can be traced back 1300 years to the Nara Period (710-794). Due to his father’s job, Togi spent his childhood abroad and grew up surrounded by various kinds of music including rock, classical and jazz. After graduating from high school, he joined the music department of the Imperial Household Agency. There he gained experience with instruments such as the hichiriki, biwa, tsutsumi and cello, in addition to singing and dancing. Currently Togi passionately creates his own music by combining the natural flavor of gagaku with piano and synthesizers. He plays an important role in promoting international friendship by introducing traditional Japanese culture at home and abroad.